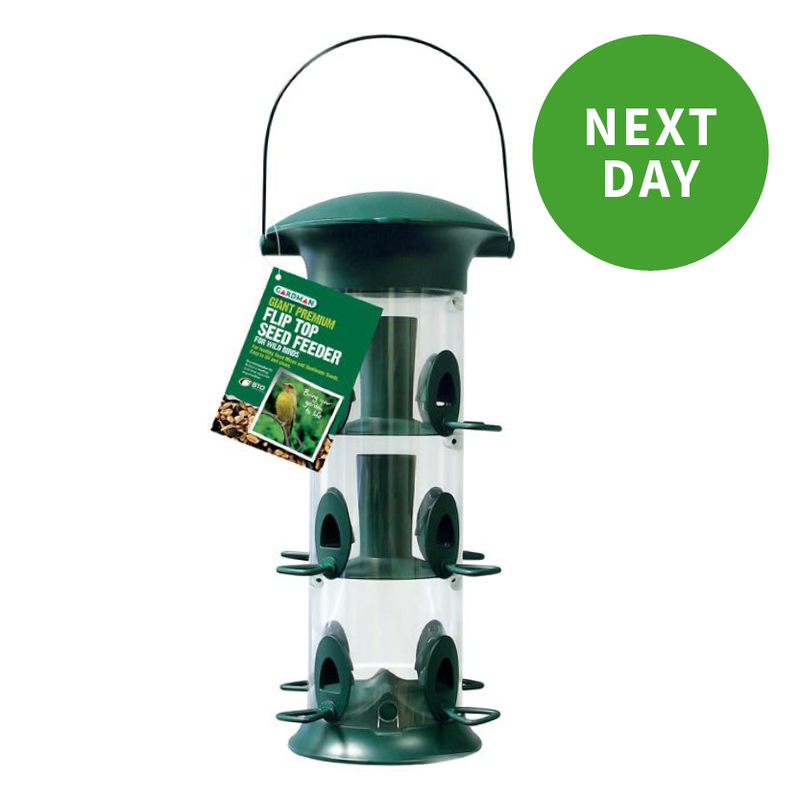 This weekend (26th – 28th January) the annual Big Garden Birdwatch will take place across the UK. The data collected from the birdwatch helps the RSPB monitor trends and understand how our birds are doing. Last year an incredible 6,764,475 birds were spotted in the annual survey and this year, in their 40th year, they’re hoping for even more. Find a good spot to watch the birds from for an hour. Find somewhere nice and comfy but with a good view of where you’re hoping to spot them. The RSPB recommends (and we happen to agree wholeheartedly with them) on a good cup of tea (or coffee!) and some biscuits to fuel your counting. The RSPB also has a tool to help you keep track. Count the highest number of bird you see at any one time. The same bird may land more than once so doing it this way will mean you’re less likely to double-count the same birds. 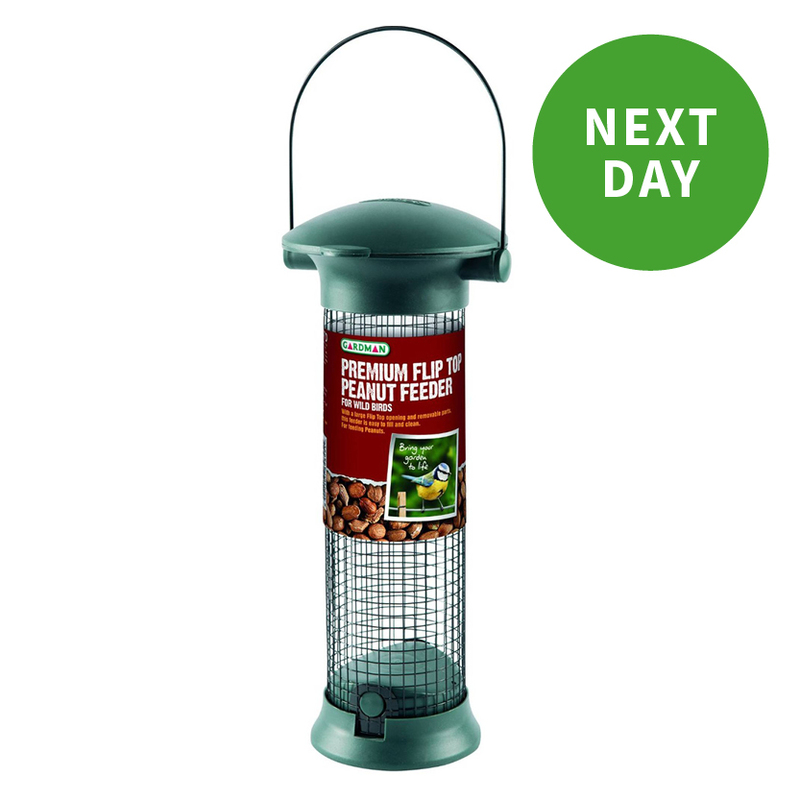 Extra wide tube for easy filling and quick release base for easy cleaning. 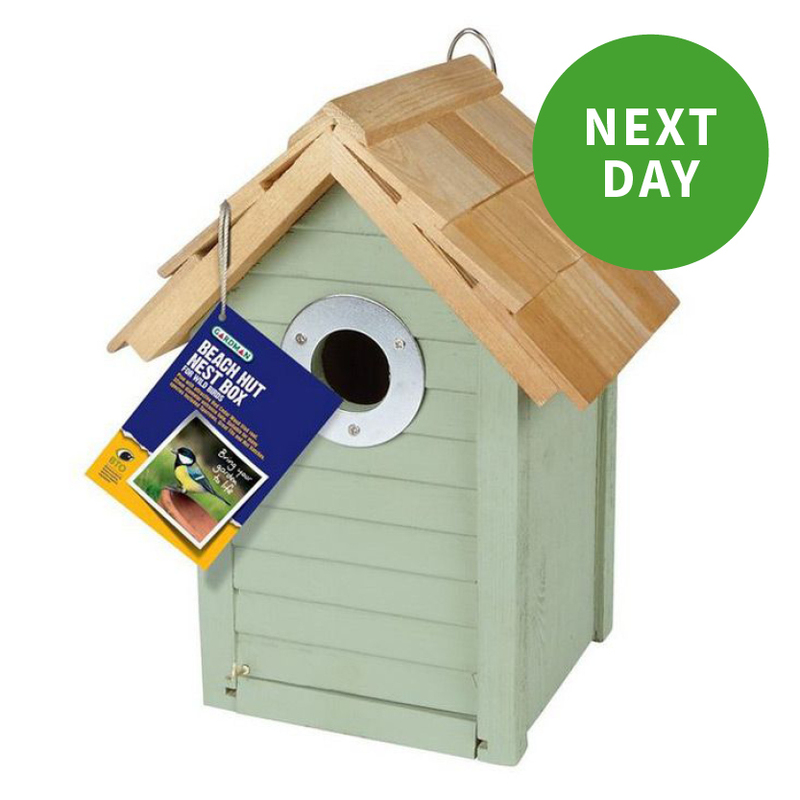 This cute beach hut style bird box is perfect to attract a variety of birds and can be placed anywhere in the garden. Extra wide tube for plenty of feed. 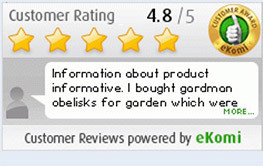 Suitable for seed mixes and peanuts. 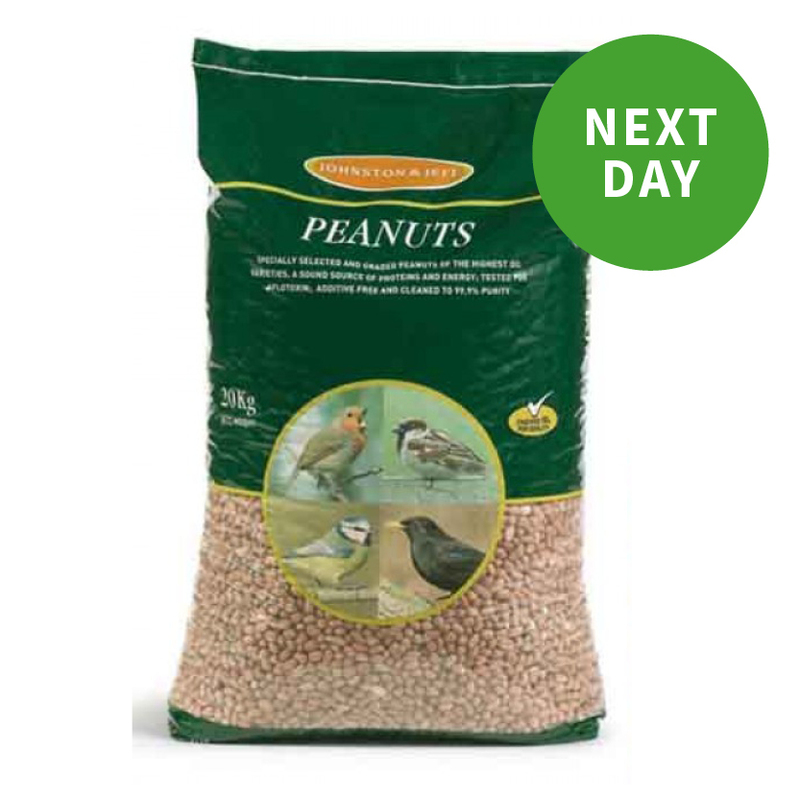 These peanuts are high in oils and a good source of protein to keep your friendly visitors happy. 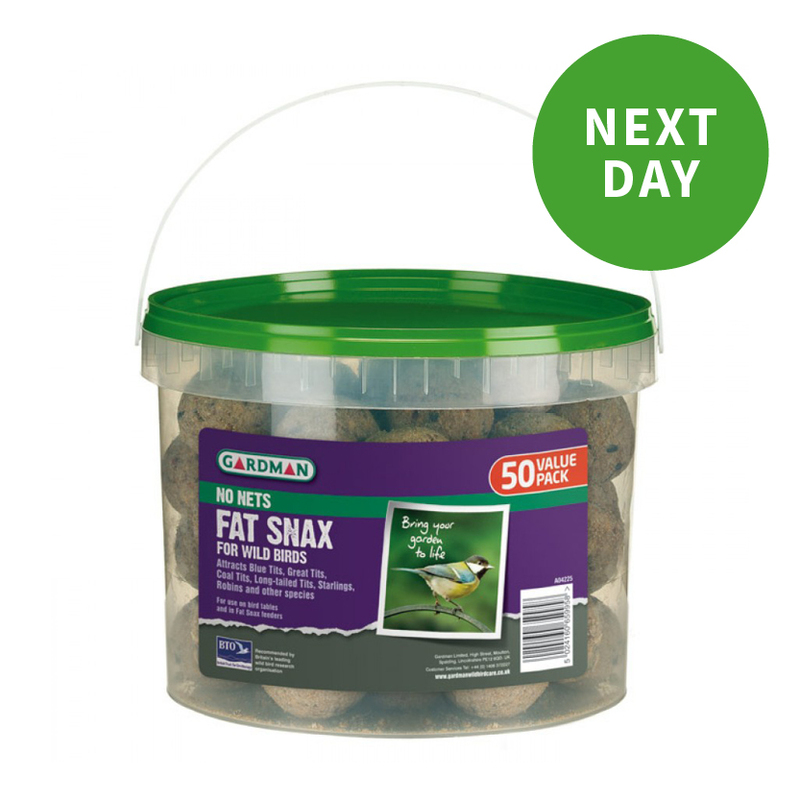 These are great for use in fat snax feeders, on bird tables and ground feeding and perfect for all year round feeding. 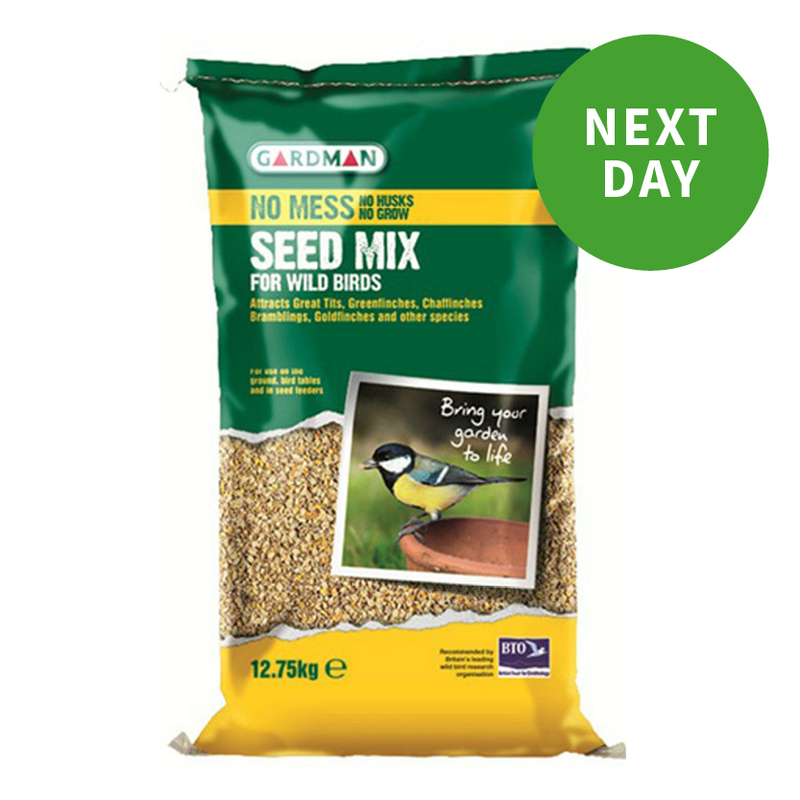 This seed mix contains only edible ingredients meaning to waste and therefore no mess! Sign up for Exclusive Discounts, News & Special Offers.